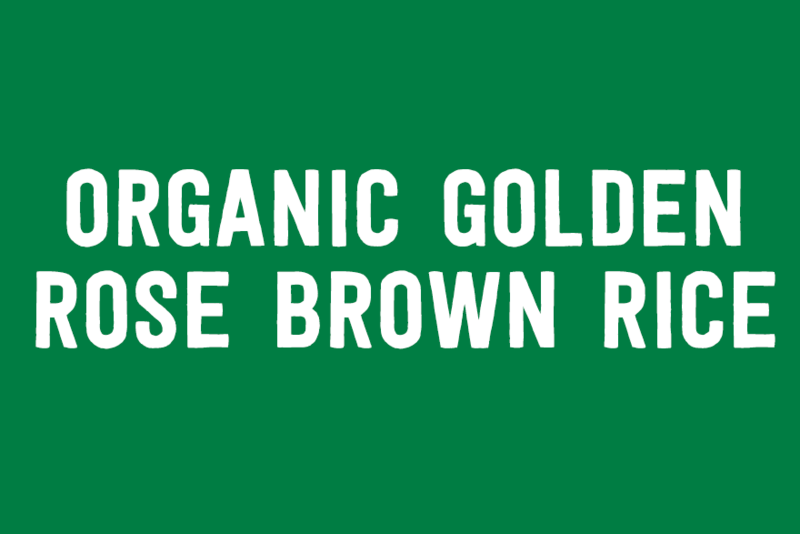 Golden Rose is a perfect balance between a long grain and short grain rice. Prized for its delicious taste and texture, Golden Rose is a popular, healthful everyday table rice. Combine 2 cups water with 1 cup rice and 1 tbsp. butter (optional) in a pot with a tight fitting lid. Bring to a boil. Stir once. Cover with lid. Reduce heat to simmer and cook 50 minutes. Remove from heat without lifting lid; let stand in covered pot for 10 minutes. Fluff with fork; salt to taste (optional).